Crochet scrubbies are a great way to use up leftover yarn from other projects. You can use these scrubbies to wash yourself or to clean your house. 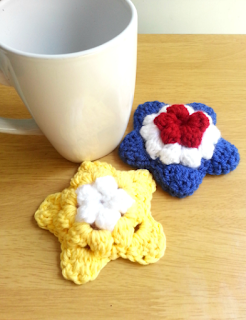 Cotton yarn works best for items like these. You can use any colors your heart desires. At the bottom of the post, I have some tips for using different colors, including red, white and blue stars. It seems everywhere I turn I see a succulent. If you're like me (crafty with a black thumb), it might be better to make yourself a happy little cactus. 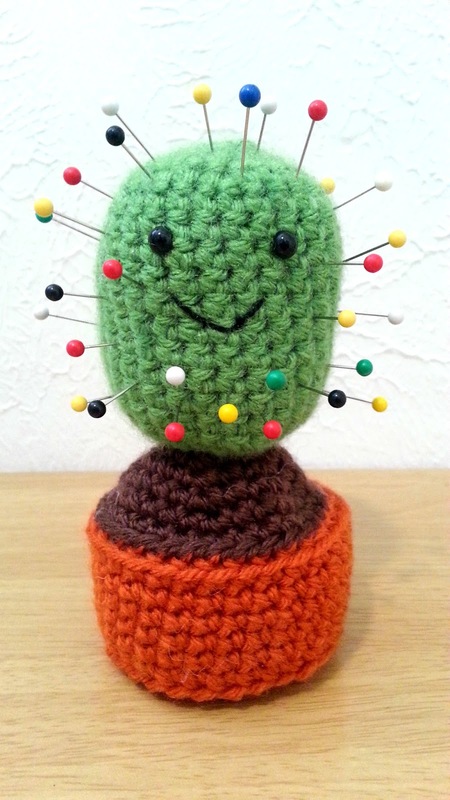 If you're a crafter, you can stick all your pins in needles in your cactus. Or you can one of these cheerful guys for someone you know who also loves plants but also has a black thumb.